Although the Scandinavian design style has been around for decades, it has recently gained popularity around the world again. 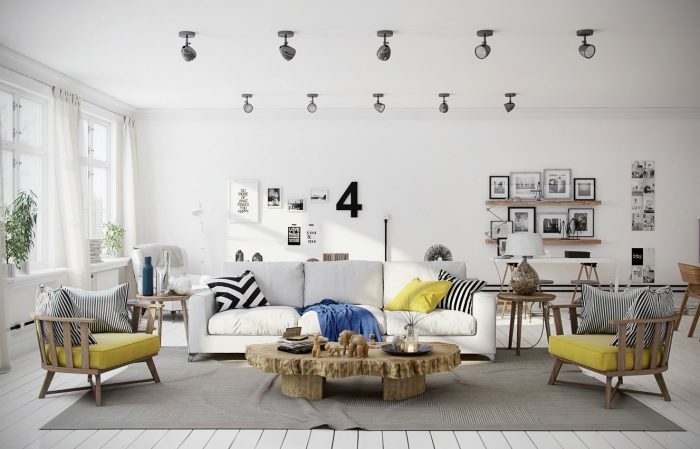 While the term “Scandinavian style” might not be familiar to you, you would definitely have noticed it in design magazines and on blogs about design, not to mention all over Instagram. If you want to keep up with this trend – that will be around for some time to come if its history is any indication – this is how to get the look. What is the Scandinavian style? 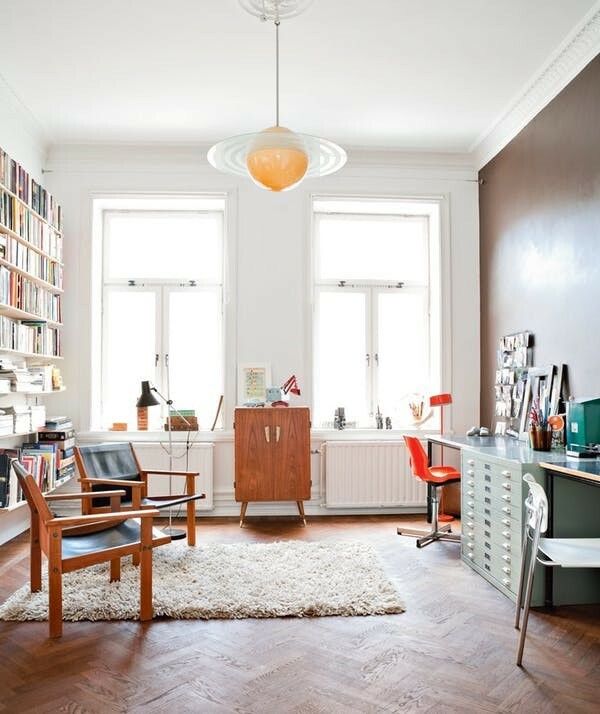 The design movement that led to the Scandinavian style has its roots in the 1950s, drawing inspiration from the design elements of Scandinavian countries (countries like Denmark, Sweden, Finland, Norway and Iceland). An important element of this style is the incorporation of hygge, a Norwegian word that means something like cosiness when roughly translated to English. For people who live in countries where a big part of the year is spent couped up in homes, the important of cosiness makes a lot of sense. 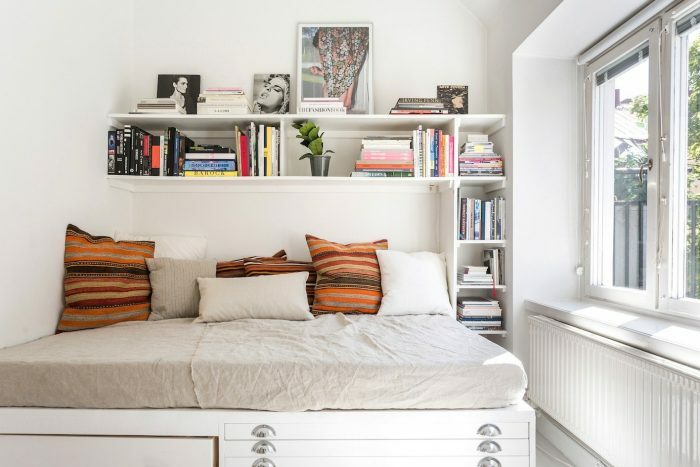 Although cosiness is an important part of this style, it doesn’t equate to rooms that are filled to the brim. On the contrary, simplicity is another important design element here. Due to their climate and location, Scandinavian homes need ample light sources, and this a big design element in the Scandinavian design style. Table and floor lamps and candles add to the installed home lighting. Windows are big to let the maximum amount of light in, and window covering and decoration is kept to a minimum, with only sheers and linen, if there is any covering at all. Neutral muted colours like white, beige and grey, complimented with dusky and pale tones, form the basic colour palette for this design style. Here and there, add colours that pop and form focal points in a room. Blue is popular, but you can add anything that doesn’t break the minimalist feel. 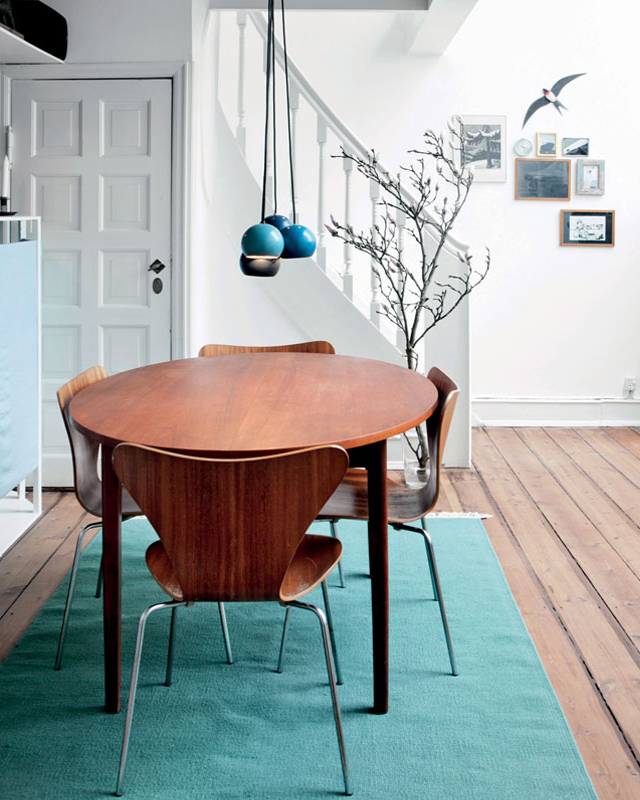 Nature is an essential part of the design elements of any Scandinavian-style home. Hardwood floors and wood panelling are popular, as is handcrafted wooden furniture. Furthermore, leather, linen and stone in similar colour tones are often used. Comfort and simplicity mean that we also need to switch off sometimes, and tech-free spaces in the home are the havens that you need to do just that. This is not so much a design element as it is a lifestyle decision that would benefit anyone seeking to find peace from the rat race – even if that’s only in the bedroom.